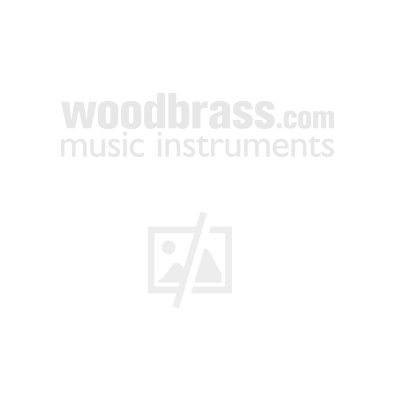 The Eagletone ROAD range offers a wide choice of wind, wood and brass instruments for budding musicians, music school students and any keen music amateurs on a tight budget. Instruments are selected with great care by our specialists so that you're on for a smooth and fuss-free start. The Eagletone ROAD SH100 saxhorn is meant for advanced beginners to play at an accessible price. This is undoubtedly the best deal in the entry-level instruments category.